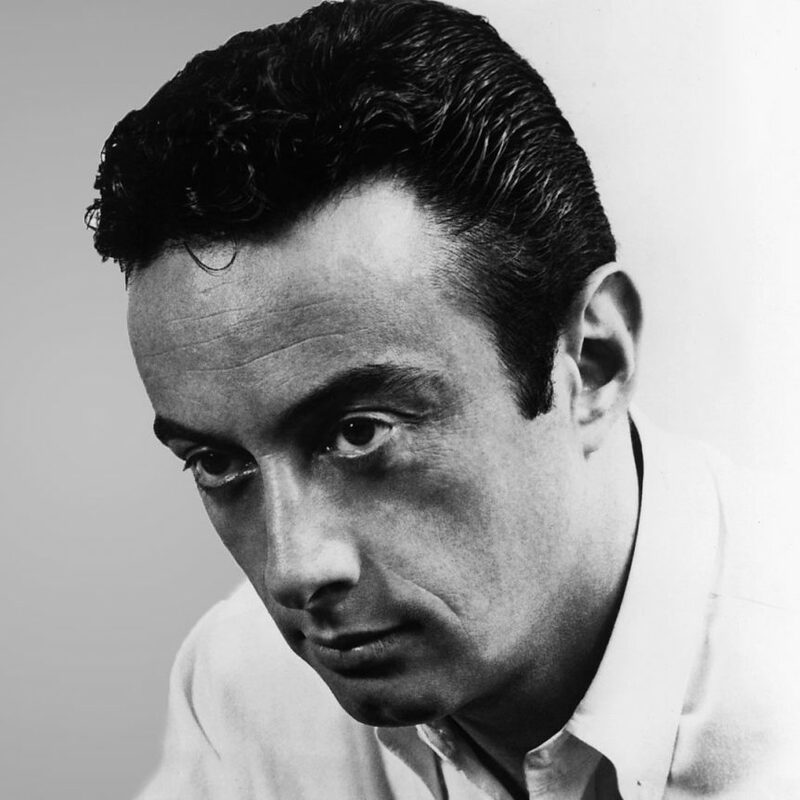 A fictionalized version of the very real Lenny Bruce became something of a comedy mentor to Midge on The Marvelous Mrs. Maisel, though he was never a regular fixture in her life. He recurred throughout Season 1 whenever Midge needed a little extra help, like a sarcastic fairy godmother in a trench coat. But could he ever be more than that? Do Midge and Lenny Bruce get together on The Marvelous Mrs. Maisel? If they did, it would be a pretty complicated situation, and not just because a real person hooking up with a fictional character edges into Cool World territory. Lenny is married and technically so is Midge, even though she and Joel didn’t exactly end Season 1 on the best of terms. That would serve to make Lenny and Midge’s theoretical romance more difficult. However, The Marvelous Mrs. Maisel is set in 1958 and the real Lenny Bruce divorced his wife Honey Harlow in 1959, according to The Huffington Post. Midge could run into Lenny when they’re both single, which could certainly open the door for romance. However, it looks like Midge will have a new love interest when Season 2 premieres on Amazon Prime on Dec. 5, and he’ll be someone the viewers haven’t met before. Zachary Levi was cast as Benjamin, who is described by Variety as “an eclectic Manhattan doctor who suddenly starts orbiting the world of Midge Maisel.” Early reviews reveal that Midge meets him at a resort in the Catskills. Though at first glance he’s basically the man her mother might have dreamed up for her, his personality is the total opposite of Midge’s high-energy positivity. Considering how popular a couple like that proved to be on Gilmore Girls, Mrs. Maisel could similarly strike gold by pairing another funny woman with another misanthropic man. There’s no evidence that Lenny and Midge get together in the new season, and it sounds like she’ll be busy enough with both Joel and Benjamin. There are a few glimpses of Midge and her ex-husband in the Season 2 trailer that might indicate he’s not entirely out of the picture. They do have two kids, which means they’re bonded for life regardless of their relationship. Still, Midge and Joel share a seemingly-romantic slow dance in one scene in the trailer, so perhaps it isn’t over. But Lenny pops up in the trailer too, for a potentially platonic chat about Midge’s future in comedy. It seems like he’s sticking to his comedy godfather role for now, but anyone devoted to the idea of them getting together can rest assured that they do interact. Lenny will be around to give Midge a boost when she needs it, even if it stays purely professional. And that might be for the best. Rooting for a couple can make viewers even more invested in the show they’re watching, but The Marvelous Mrs. Maisel is really the story of Midge’s meteoric rise in the comedy scene. It’s about her striking out on her own, even though it wouldn’t hurt for her to find a little personal happiness, too.